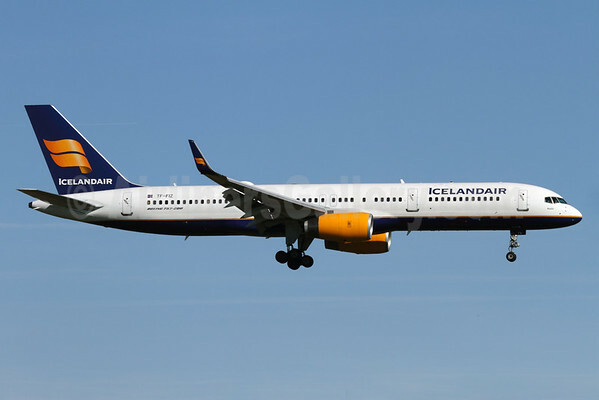 Icelandair (Keflavik) will resume services to Orlando International Airport (MCO) starting on September 4, 2015. The airline is also adding an extra weekly flight to the sunny destination taking the service up to four times a week on Mondays, Tuesdays, Thursdays and Fridays. The carrier is moving from Sanford back to MCO. The airline drops Orlando service during the summer months. Copyright Photo: Andi Hiltl/AirlinersGallery.com. Boeing 757-256 TF-FIZ (msn 30052) arrives in Zurich. 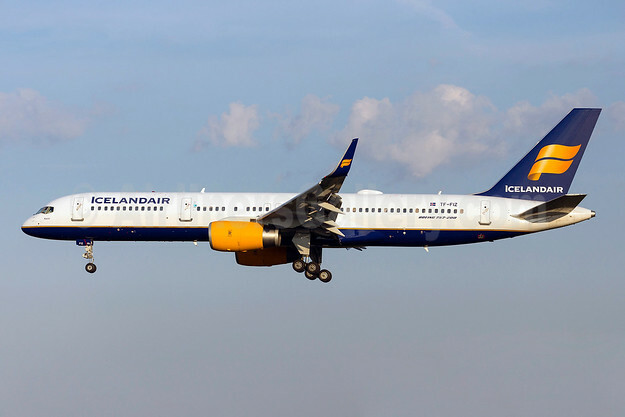 This entry was posted in Icelandair and tagged 30052, 757, 757-200, 757-256, Boeing, Boeing 757, Boeing 757-200, Icelandair, Orlando, orlando international airport, Sanford, TF-FIZ, ZRH, Zurich on October 31, 2014 by Bruce Drum.